Described by Walk-Score as a "walkers paradise with a score of 93 "daily errands do not require a car this mint condition 1BR co-op will reduce your carbon footprint as you enjoy the vibrant Village, with its wine cafes, beer bars, coffee houses, chic shops, and brunch spots, plus tennis, paddle courts, biking/walking trails, and multiple cycling/pilates/yoga venues. 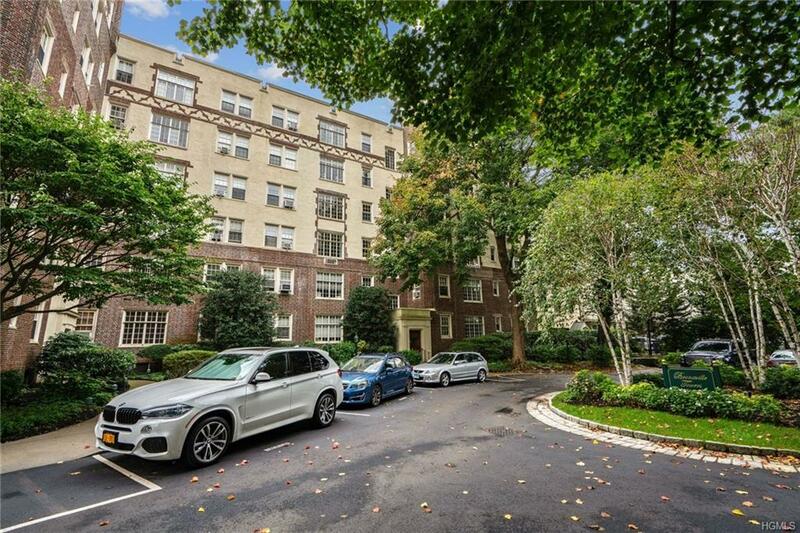 High ceilings, great views from the 4th floor, really well renovated kitchen and bath, and FREE storage. Pets welcome with board approval! A better lifestyle is calling. 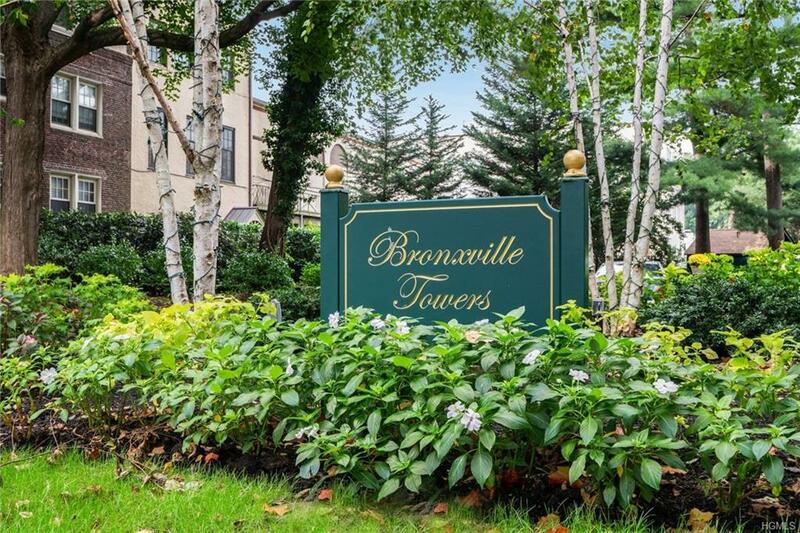 Answer the call!Bronxville Village, in Southern Westchester County, NY, is just 15 miles to Mid-town Manhattan, and a quick 30 min ride on Metro North+easy walk to station. 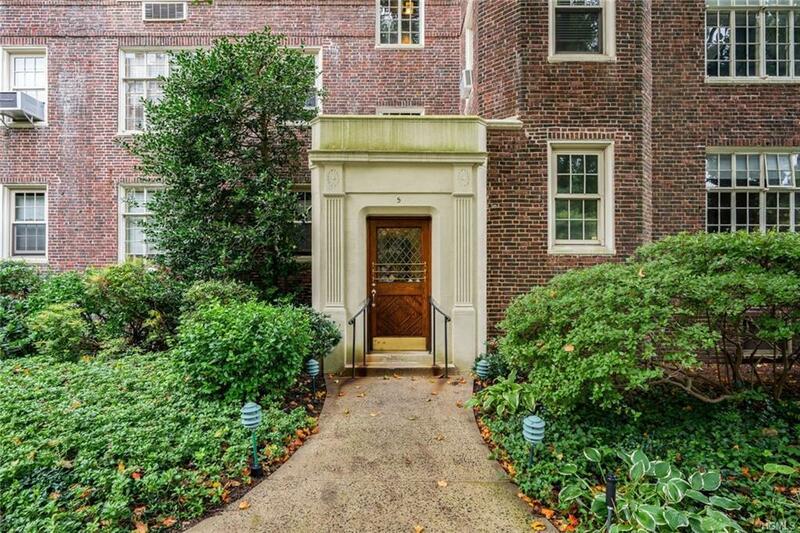 Convenient to major highways, airports, NJ, and CT. 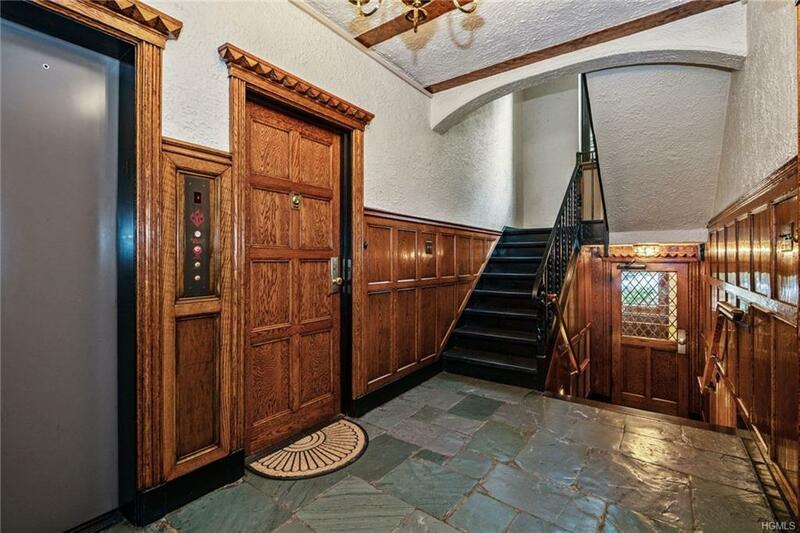 Listing courtesy of Mary Cassidy of Park Sterling Realty.